The industry body says the setting higher base price will dampen the operatorsâ€™ enthusiasm for upcoming auctions. 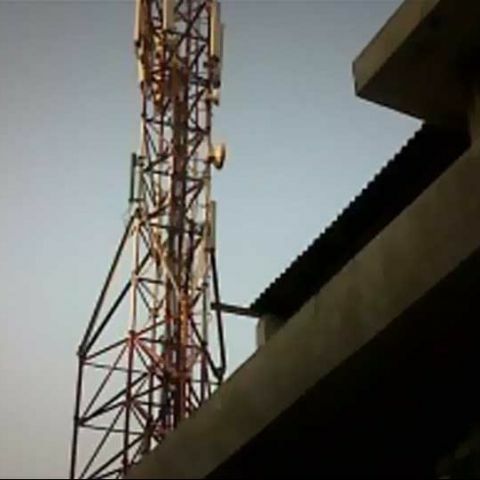 The Cellular Operators Association of India (COAI), the GSM industry body, has expressed disappointment over the Telecom Commission’s proposal to set spectrum base price higher than the recommendations of the Telecom Regulatory Authority of India (TRAI). The COAI further says delay in spectrum auction is causing a huge loss to the exchequer. “COAI has maintained from the beginning that any increase in spectrum price will dampen the operators’ enthusiasm for upcoming auctions. Hence the proposed increase of reserve price of the 1800 MHz spectrum by 15% is disappointing for us,” says Rajan S Mathews, Director General, COAI in a statement. The COAI also criticised the proposal to raise the spectrum price of 900 MHz spectrum by 25%. “.... the proposal to increase the price by 25% is not acceptable as the value of 900 MHz band cannot be greater than that of the 800 MHz band. While the government has maintained a premium pricing for 900 MHz; it has failed to do so in the case of 800 MHz which was pegged at 1.3 times the price of the 1800 MHz reserve price and further discounted by 50% during the last auction making it cheaper than the 1800 MHz spectrum. Whereas 900 MHz is now pegged at nearly 2 times the reserve price of 1800 MHz,” he added. The COAI, however, welcomed the proposal to increase M&A limit to 50%, saying the move will help attract more investments. Earlier, a panel of the Telecom Commission had decided to alter the TRAI recommendations on spectrum reserve pricing. The panel proposed an 18% higher than the recommendations of the TRAI, but up to 25% lower than that suggested by an internal committee of the DoT. It is believed the proposals, if implemented, would have severe impacts on incumbent players such as Bharti Airtel and Vodafone. While the GSM operators body criticised the Telecom Commission's proposals on pricing, CDMA players such as Sistema Shyam TeleServices Ltd (SSTL), welcomed the panel recommendations to go ahead with 800 MHz spectrum auction. “Sistema Shyam TeleServices Ltd (SSTL) welcomes the decision of the Telecom Commission to auction the 800 Mhz spectrum band,” said a SSTL spokesperson. AUSPI, the industry body for dual-technology and CDMA players, said the industry was happy over the proposal to go ahead with the 800 MHz spectrum auction. “We welcome the move to auction 800-MHz spectrum. But it was not necessary for TC to ask Trai to fix the reserve price. We hope that does not delay the auction in January and expect the price to be 65 per cent of that for 1,800-MHz band,” said Ashok Sud, secretary-general of Auspi. HP or Dell..........all over performance (including MRP price too).......? HP is better in performance ! !